Pegasus Country Club was first established in 1961. 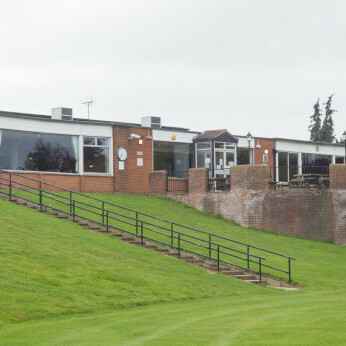 Set on 22 acres of lush Essex countryside, Pegasus Sports and Social Club was originally set up to cater to sporting and social needs of the staff working at the nearby refinery. It was the social spine for the local community. The Club did not only provides sporting facilities for the workers to have fun and regular exercise, it was also a social meeting point. The Pegasus has transformed over the years and we are committed to its growth. With a strong refurbishment and upgrading program our aim is to expand beyond the local boundaries and extend our reach internationally by forming partnerships with other organisations and institutions. Come to The Peagasus Country Club to enjoy our Summer Festival.